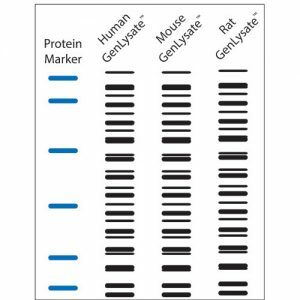 Each blot has multiple tissue types from either human, mouse or rat species. Multi tissue blots permit researchers to visualize the tissue distribution of their protein in a particular species. 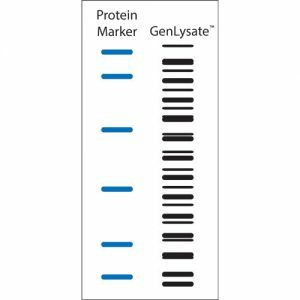 These have been successfully used for the analysis of a wide variety of proteins. For example, JIP3, a scaffold protein of the JNK pathway, had a specific brain location and was confirmed to be a neuronal protein (1); human Cds1-related kinase had a testicular localization and was shown to be a meiotic checkpoint kinase (2); the TATA-box binding protein related factor was present in all human tissues (3); Geminin, found solely in testis, was shown to be localized to proliferating cells (6). 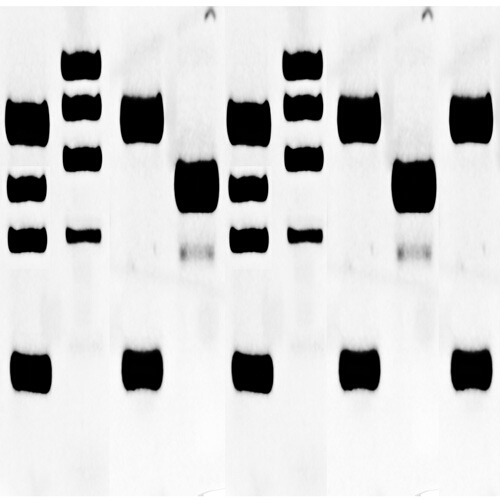 An example of our multi tissue; single species blots is shown below (Figure 1). The mouse multi tissue blot (Cat. 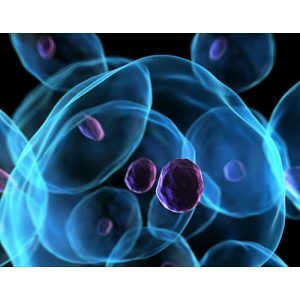 # TB38) was probed with antibodies against caveolin and the human multi tissue blot (Cat. # TB37-I) was probed with Cox-2.